We can come to your event, or you can come to our venue. 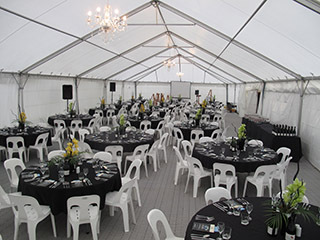 We offer a wide range of options such as: Finger food, dinner buffet, wedding and conference menus, banquets, cocktail parties, company parties, funeral catering, weddings, anniversaries, Christmas parties, birthday's, conferences, corporate events. 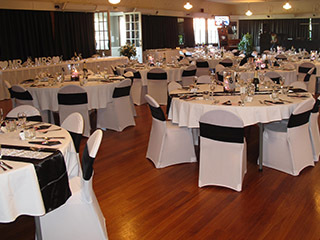 We service the Central South Island with an extensive variety of catering options to the venue of your choice. From tasty finger foods, to buffet or set menu, our catering service has always offered high quality and satisfying foods at realistic prices. Honing our skills in a busy Stafford Street cafe, few locals will now know our reputation for quality service, leaving ‘Sopheze’ the trusted destination for your catering needs. 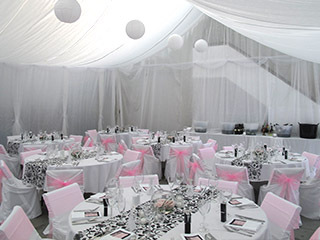 Call us to discuss your requirements, be it a work function, birthday or large reception. Remember - Quality no exception!